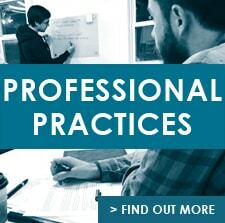 Sign up for Talking Craft! 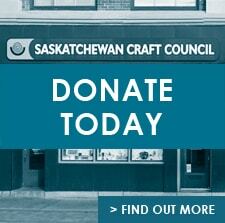 Talking Craft is the Saskatchewan Craft Council’s public email list. 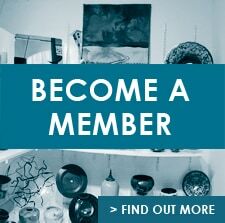 In our emails, we highlight Saskatchewan Craft Council exhibitions, craft markets, events, artists, and more. You can unsubscribe from this list at any time. If you have any questions, please email us at scc.newsletter@sasktel.net. Your feedback is important to us! The SCC Fine Craft Boutique is a distinctive gallery gift shop offering the handmade work of over 80 juried SCC artists. The shop is located in the Saskatchewan Craft Council Gallery at 813 Broadway Avenue in Saskatoon. 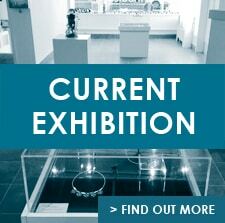 It features one-of-a-kind pieces, including jewellery, fibre, wood, pottery, glass, photography & visual art.